A Black Country pub where two men were seriously injured in a machete attack has been ordered to shut its doors. 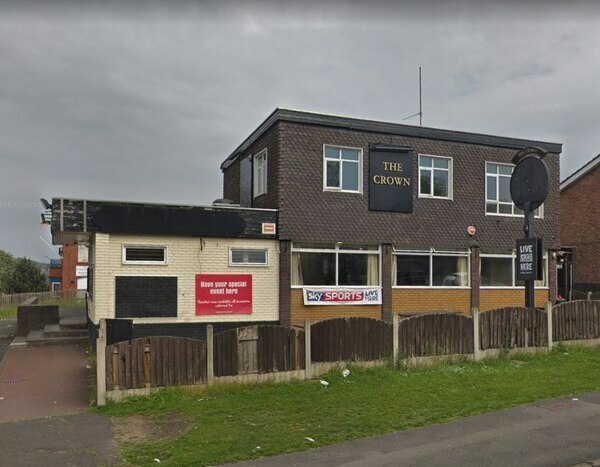 The Crown in Netherton will be closed for at least three months after a dramatic recent increase in violent crime at the venue. And the Simms Lane boozer could be forced to stay shut if it fails to clean up its act. In one Saturday night incident, on October 27, police received a flurry of calls about men armed with machetes and cars ramming into parked vehicles. Two men were seriously injured and are still in hospital nearly two weeks later. That incident happened one week after a man was attacked with a metal bar in more Saturday night violence in the pub's car park. CCTV of that attack was later stolen at knifepoint. Police say the number of calls they've received about The Crown has increased by almost ten times in 2018, with officers sent to at least 17 incidents in recent months. The pub is opposite The Link Academy secondary school, formerly Hillcrest School, in a largely residential area. As well as the fighting and violent attacks, police have had to deal with drug dealing, anti-social behaviour and criminal damage outside premises. As a result the pub was today ordered to close for three months at a hearing at Wolverhampton Magistrates Court. 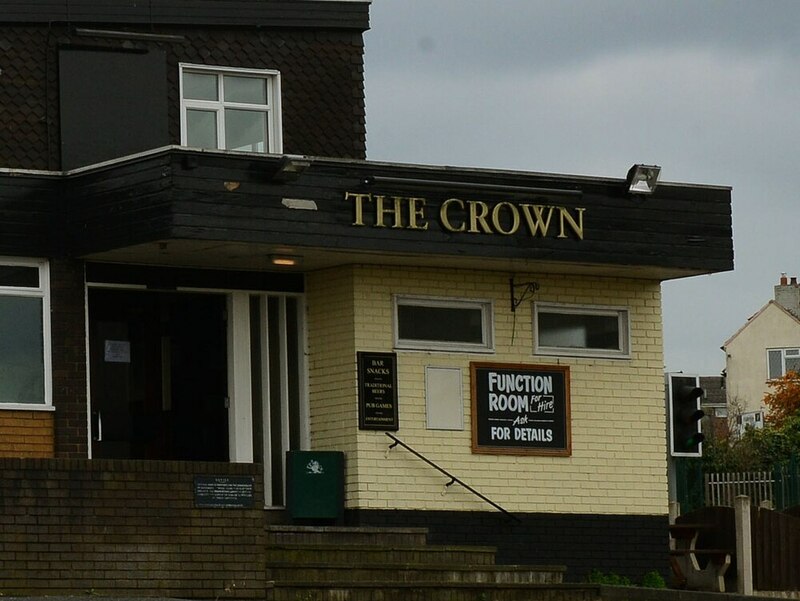 Senior officers ordered the pub to be shut down under the Anti-Social Behaviour, Crime and Policing Act 2014 last week, but an order needed to be made by the courts for the closure to be extended. 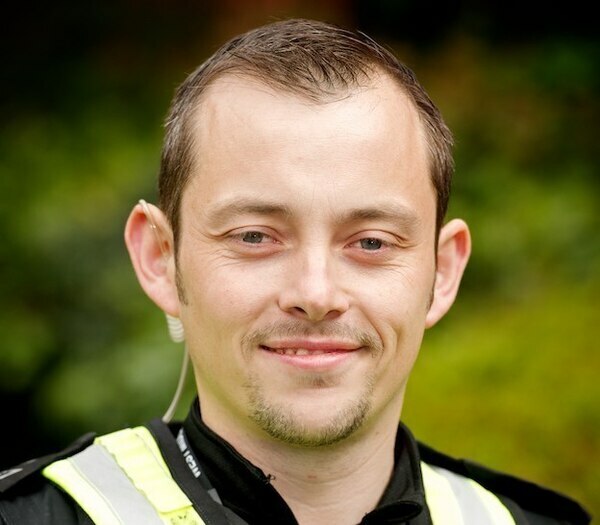 James Jones, Dudley Police’s Licencing Sergeant, said: "The violence spiralled in short space of time, and because The Crown is on a residential estate opposite a school it was really worrying for everyone living nearby. “Within 10 days of the first serious incident we’d signed a closure notice and started legal proceedings. 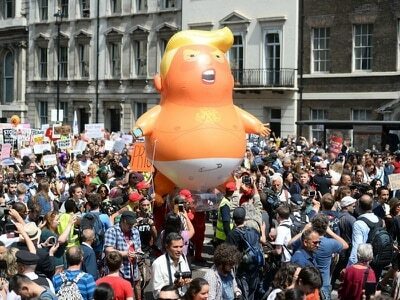 “The outcome means the pub will remain closed for at least three months. If the pub fails to address the issues raised by police, magistrates will make a final decision on whether the pub must stay shut. Chief Superintendent Sally Bourner, Dudley Borough Police Commander said: “The licence holder and duty manager of The Crown had a duty to protect their customers but failed to do so, resulting in serious acts of violence against innocent people. “The incidents at the pub led to us taking this robust enforcement action in conjunction with Dudley Council to keep our communities safe from harm.